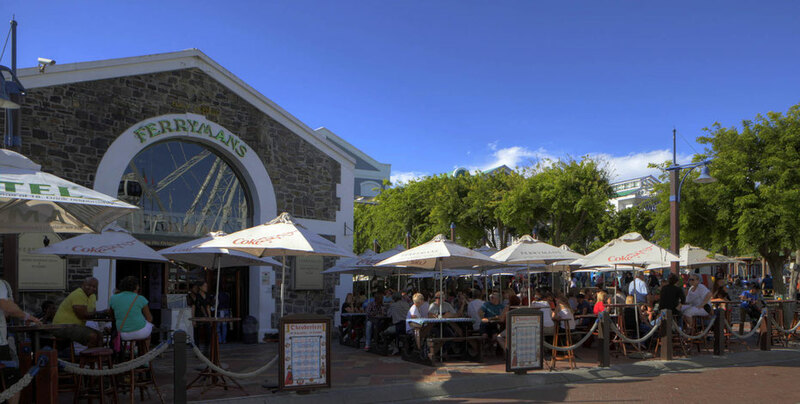 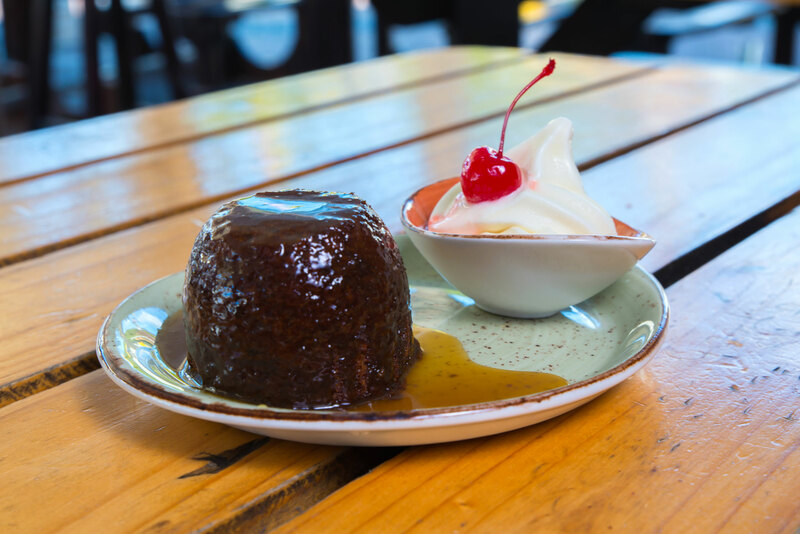 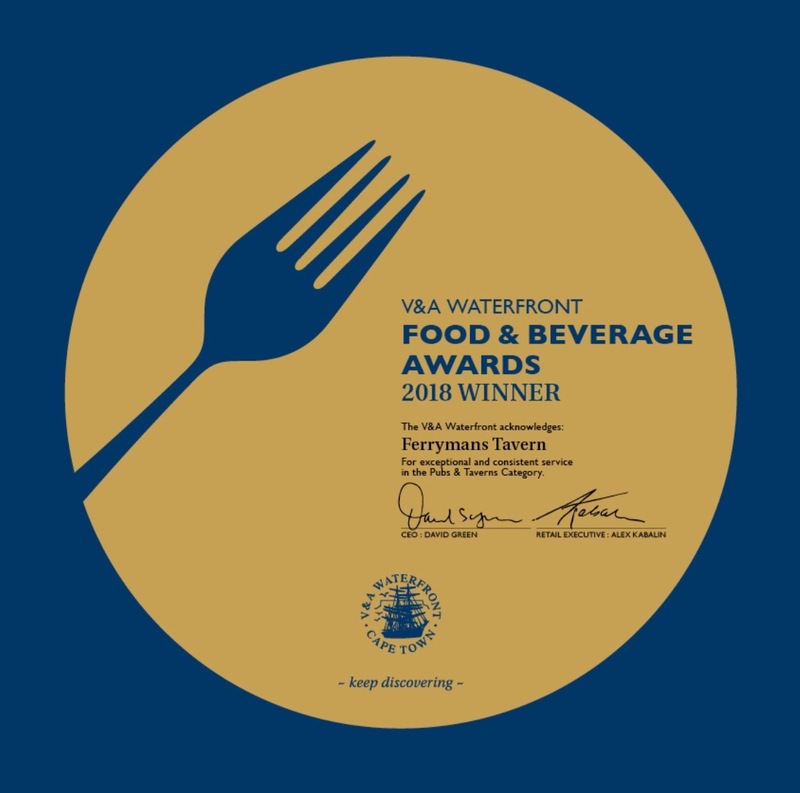 In 1989, when Cape Town’s Victoria & Albert Waterfront began to blossom into the bustling, beautiful centre that it is today, Ferrymans Tavern was the first tenant to leap at the opportunity to set up shop. The space that we’ve sensitively converted into one of Cape Town’s most well-known bar and restaurants is the old Locomotive Shed – all quarried bluestone, Oregon wooden beams and solid teak pillars – just round the turn in dock road and in the middle of all the action this central city district has to offer. 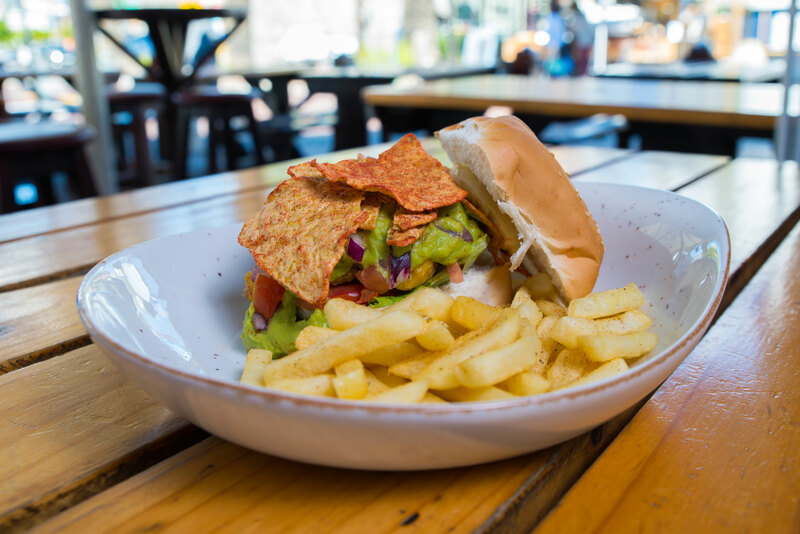 Inside, at ground level, we have a traditional bar set on a brick-paved floor with a stone fireplace that keeps the winter chill away and, when the Western Cape weather gets sunny – and we all know it can – the Ferrymans Tavern beer garden is a popular spot, complete with awnings for shade and protection from the southeasterlies, to kick back with a drink and a light meal. 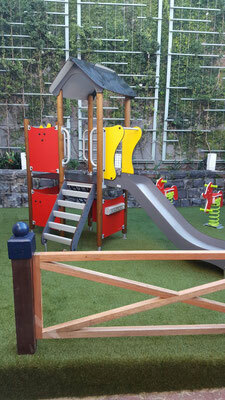 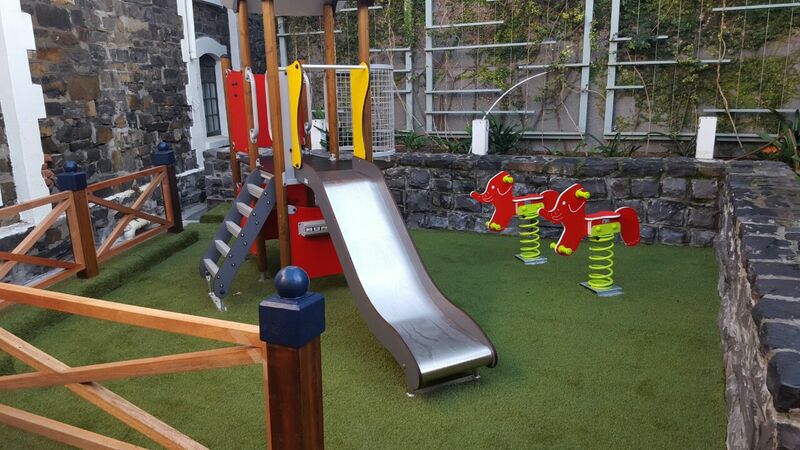 Kids are welcome here, too, with a play area keeping the little ones distracted while you relax. 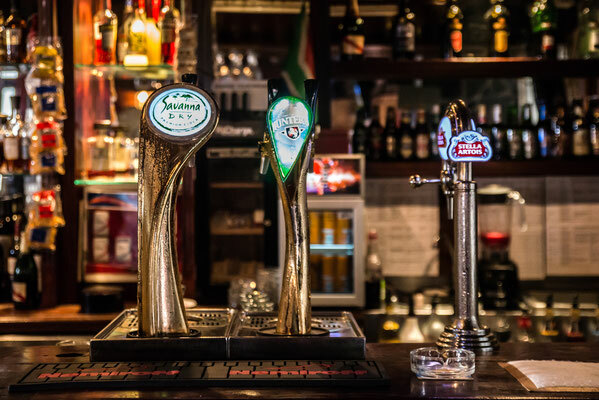 As for drinks, we are proud to offer our very own Ferrymans Ale, brewed exclusively for the pub, alongside a huge range of domestic South African, local handcrafted and international beers. 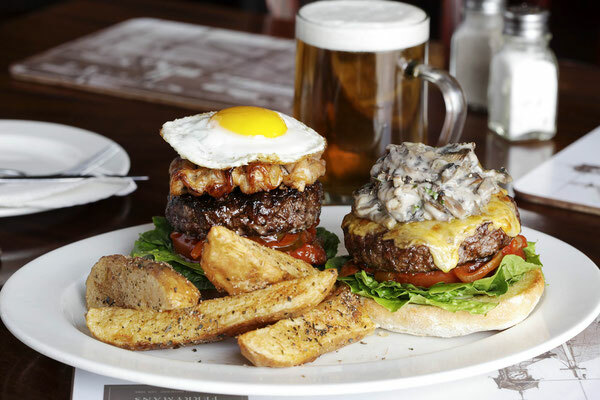 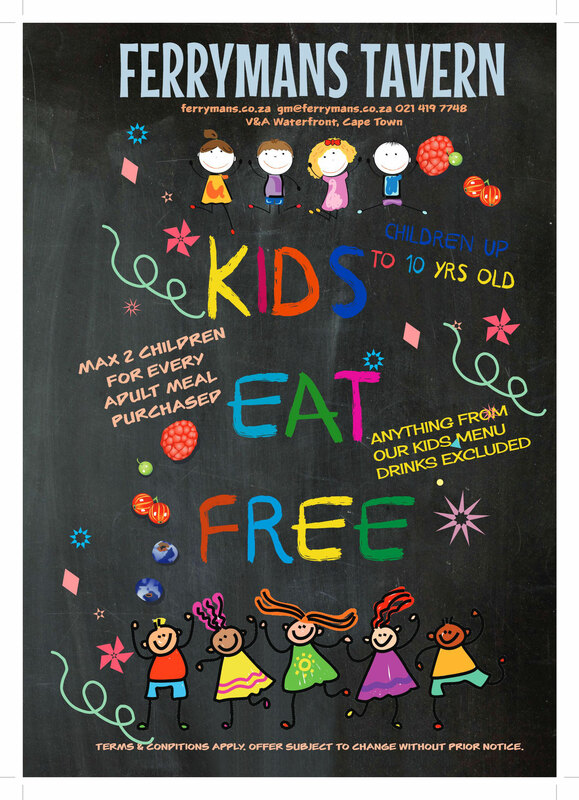 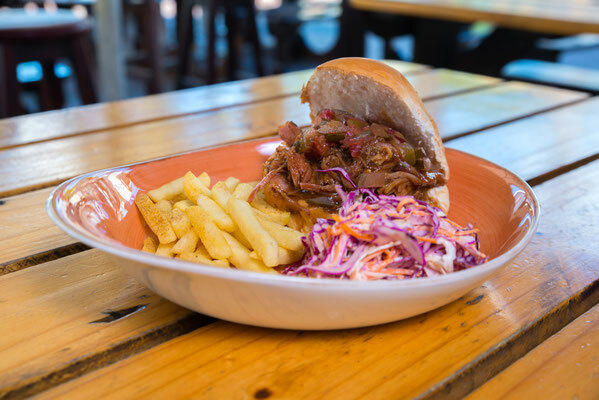 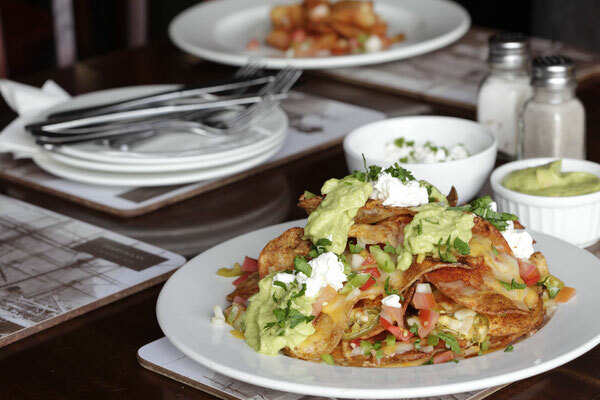 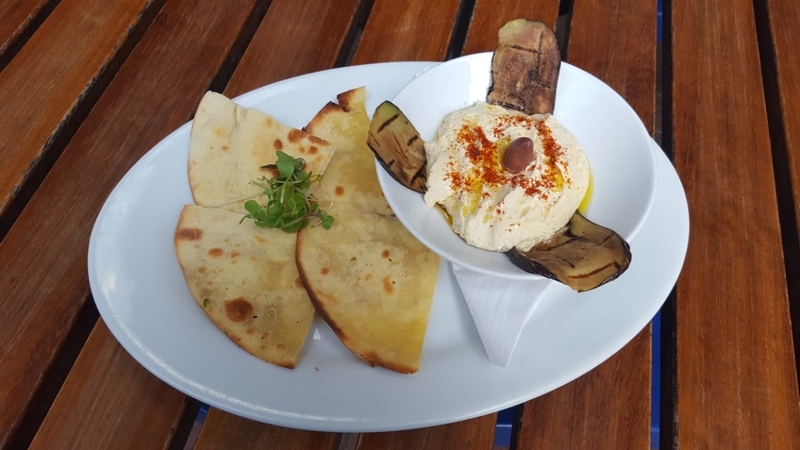 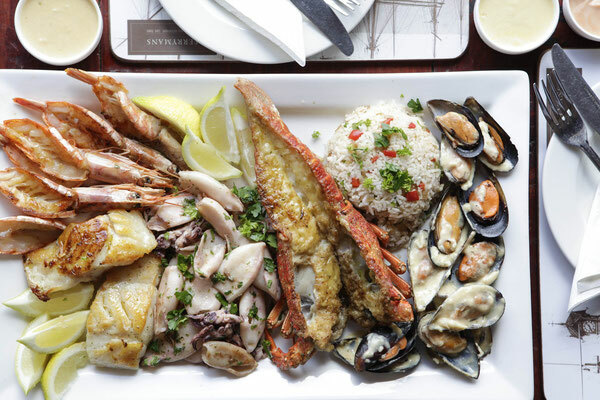 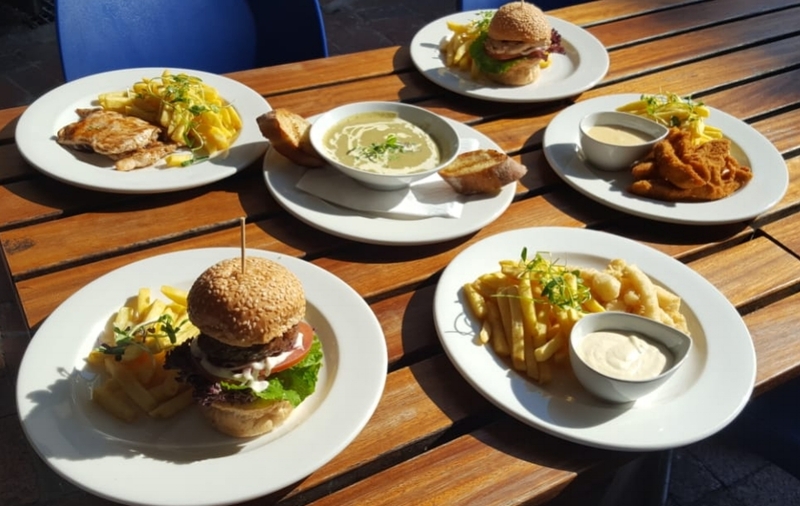 Highlights from the kitchen include the daily specials, often featuring South African specialties and fresh seafood, alongside a regular offering of grilled dishes, vegetarian options and classic pub grub. 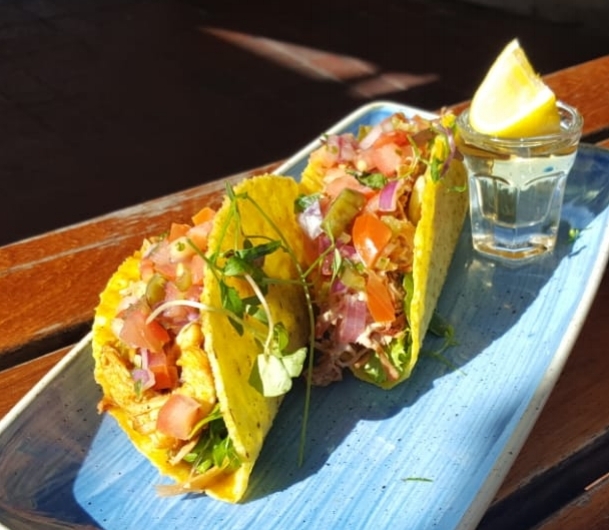 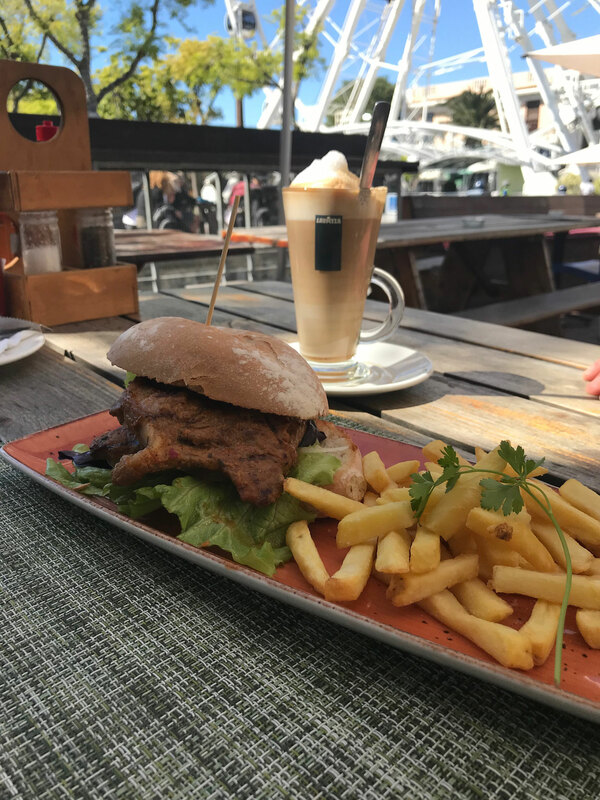 If you wish, you can take your meal upstairs to our charming, 120-seater non-smoking restaurant area, furnished with wooden tables and bentwood chairs, and large windows set into the exposed stone walls that offer superb views out up to Table Mountain. 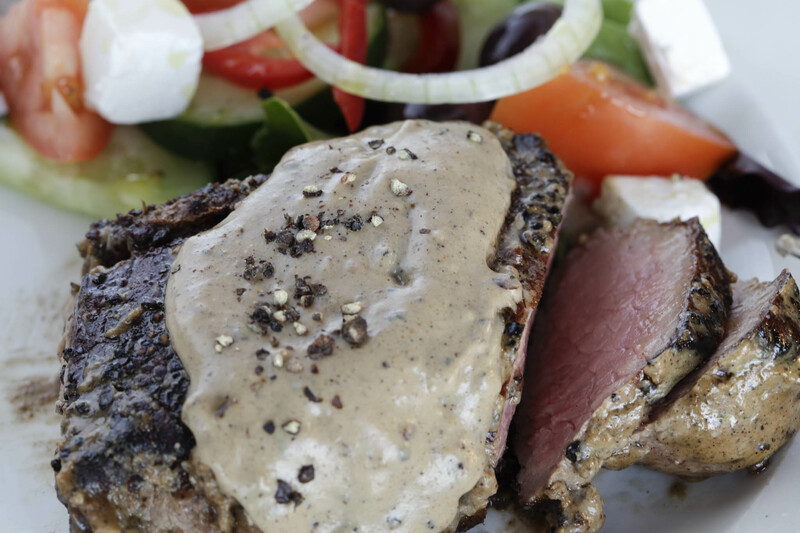 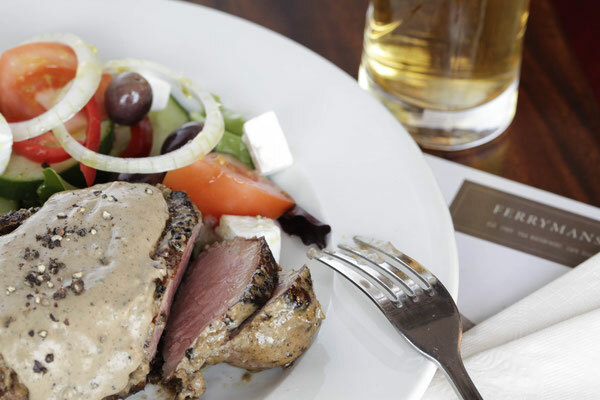 Ferrymans restaurant is a renowned host for private parties, birthdays and corporate functions. 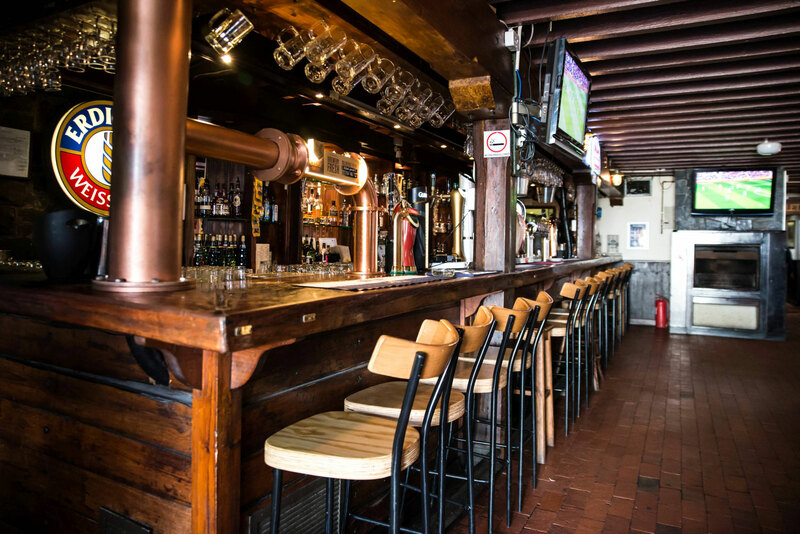 Be sure to check out the Ferrymans Tavern’s packed schedule of live entertainment, with local bands playing every evening. Plus, for the sports fans, we’ve got big screen TVs playing all the big matches.